Intel has updated its buggy Spectre microcode patches with all-new patches for 6th-gen (Skylake, 100 series chipsets), 7th-gen (Kaby Lake, 200 series chipsets), and 8th-gen (Coffee Lake, 300 series chipsets) motherboards / CPUs. 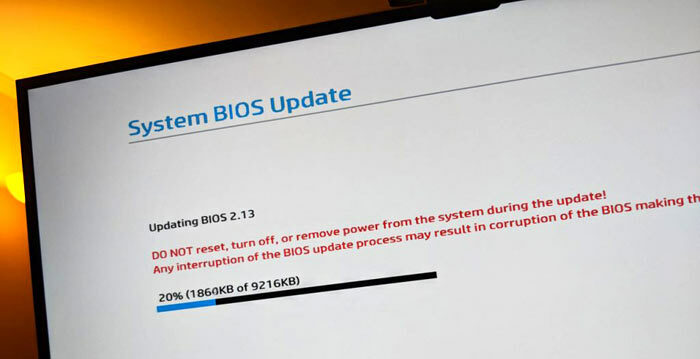 Previously released patches - which were released to OEMs, adapted for hundreds of motherboards, and released as BIOS updates - were buggy, causing system instability. Intel identified its patch issue(s) causing reboots about a month ago. 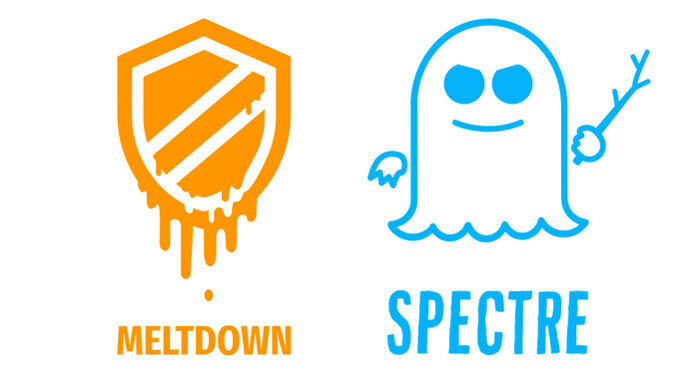 The latest Spectre mitigating updates from Intel have passed "extensive testing by customers and industry partners to ensure the updated versions are ready for production," writes Intel's Navin Shenoy on the company's news blog. Now OEMs have their hands on the new microcode we expect updated BIOS files to start to become available via the usual channels. This time around more Skylake platforms are receiving welcome patch attention, and Intel has readied patches for the latest Intel Core X-series processor family, Xeon Scalable, and Xeon D processors. In a product update schedule table, released as a PDF, you want to see your CPU in green, signifying "Intel has completed all validation and is authorizing customers to use this MCU in a production environment." CPU families with beta test updates awaiting validation include the Broadwell, Haswell, Ivy Bridge, and Sandy Bridge platforms. However, you need to remember that your motherboard or system vendor might not bother with updates for older platforms. In my particular experience, my Haswell desktop (Gigabyte motherboard) never got a BIOS update last time around but my Haswell laptop (Dell) received a Spectre mitigating BIOS microcode update pretty swiftly. Earlier this week HEXUS reported that 32 lawsuits had been filed against Intel in connection with Spectre and Meltdown vulnerabilities and their ramifications. Waiting with bated breath for the microcode update for my Ivy Bridge Xeon E3. And with even more bated breath for a firmware update with said microcode update from ASUS. So basically one generation of cores. Waiting with bated breath for the microcode update for my Sandy Bridge Xeon E3. Apparently in beta according to the PDF. Highly doubt the motherboard manufacturers will bother releasing the microcode in a new bios for older systems though. Be interesting to see if this does translate into an industry wide effort to resolve the problems, especially for older platforms. Hm, curiously I just went looking for a BIOS update for my laptop and it's had a new one since 9th Feb… that's almost 2 weeks ago! Wonder if there's a staged rollout of mitigations….